I don’t know where that Russia rumor came from. It’s not going there and is officially for sale. There’s now an ad up for it in the latest Warbirds Intl. Doesn't the second part of your statement negate the first part - if it is officially for sale it could go anywhere to the highest bidder. It can be yours for a paltry sum of $16 Million U.S.D. Of course it will come down. There are only maybe about 6 people in the world who can afford anywhere close to that asking price who would be potentially interested in buying it. Once you start getting above the 3 to 4 Million dollar price range, the amount of people who not only can afford it, but are serious warbird owners becomes very, very small. In the 1950’s, the Air Force operated their P-51’s with the tail wheel locked down. It eliminated any possibility of it failing and the rear underside of the fuselage receiving damage. Also noted last year that the EAA’s B-17 no longer retracts it’s tailwheel. Maybe with the XP-82 they’re just being ultra cautious. In the EAA's case, they have installed two forward facing passenger seats on bulkhead 7 (aft of the crew entry door). They have disabled the tail wheel retract since the jackscrew would extend between the passengers when retracted. 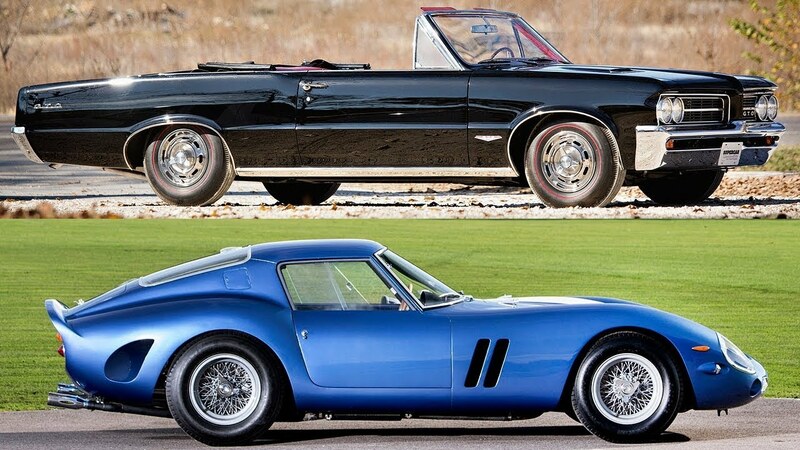 $16 Million sounds a bargain when the same amount wouldn't buy 25% of a GTO. Tom Reilly approves of this post. Guess I need to sell my 1970 convertible and retire.